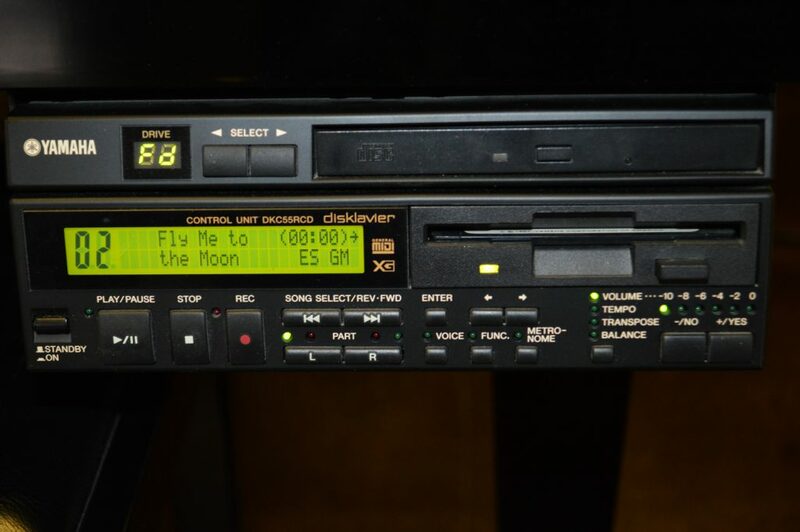 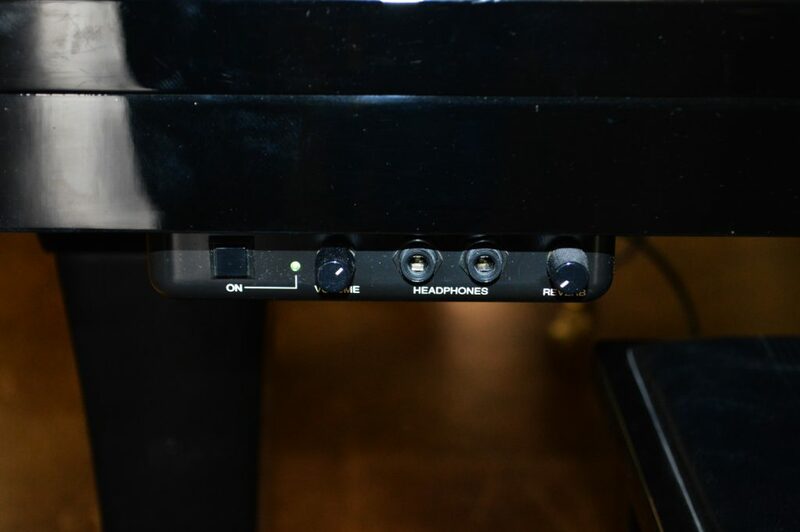 2003 Yamaha C2 (5’8″) Disklavier for sale. 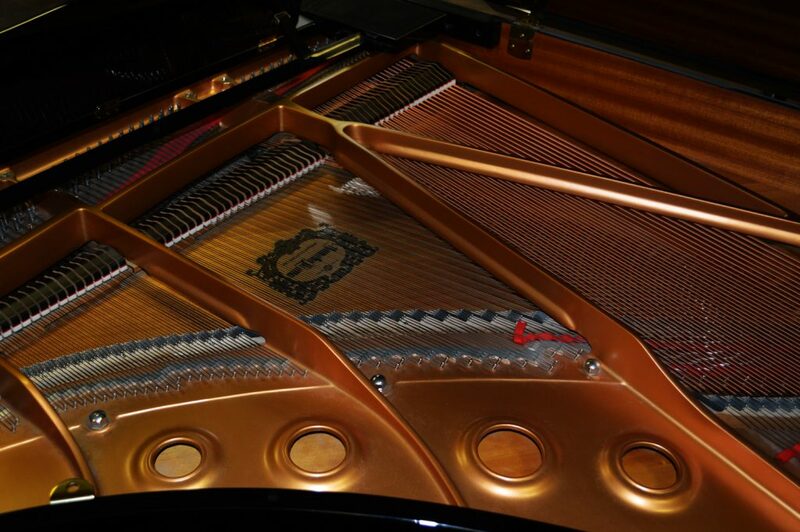 This piano is in excellent condition, has been played very little. 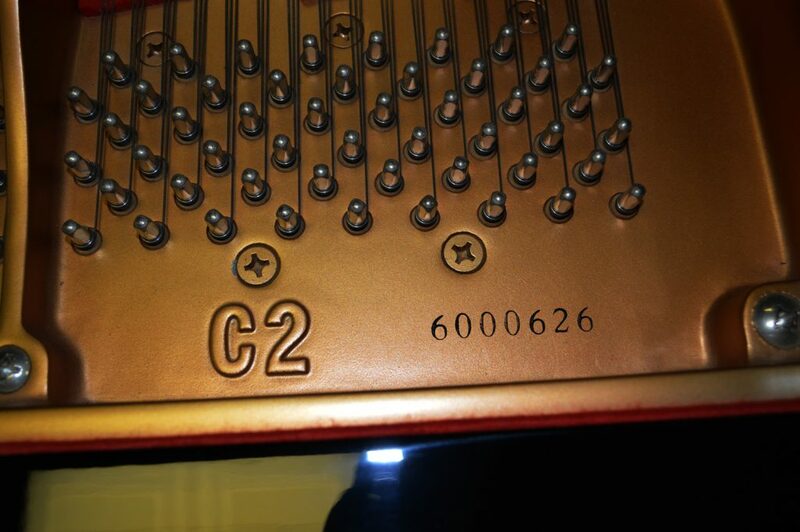 This particular Yamaha has a nice warm tone and a responsive action. 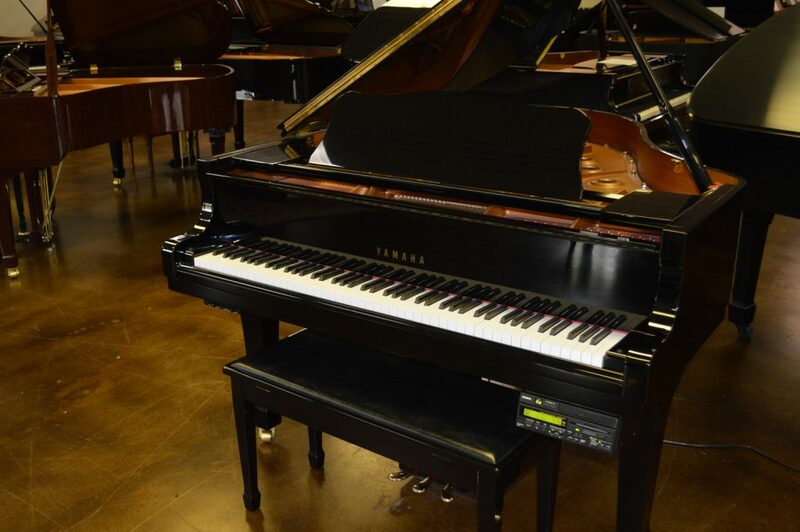 Equipped with a Disklavier player system, this piano is priced thousands below a new like model. 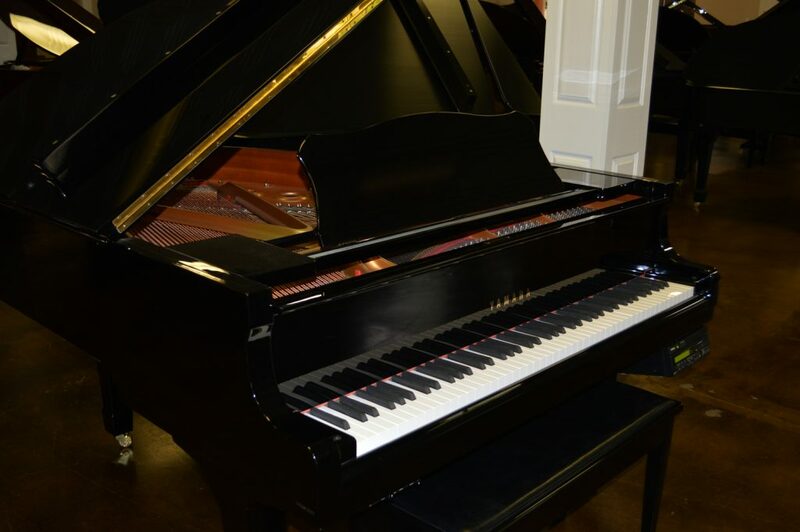 For more information or to see and play this piano, please call 214-351-6636. 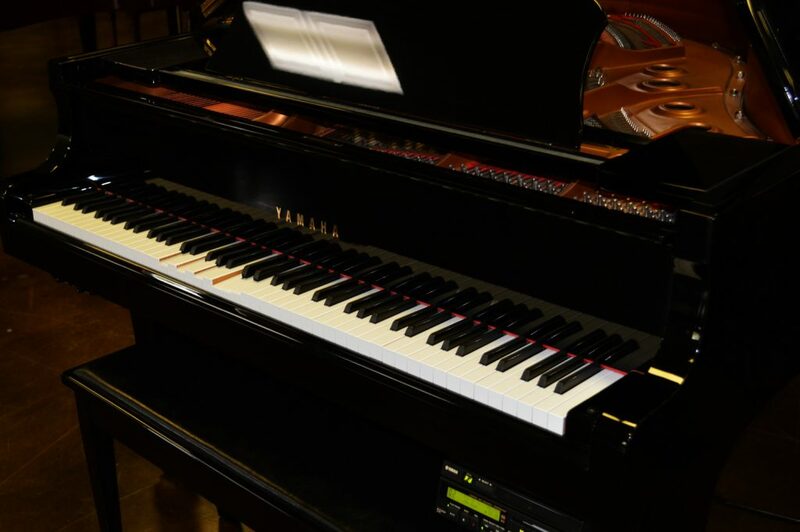 Collora Piano is located in Dallas at I35 and Wycliff next to the Hilton Anatole. 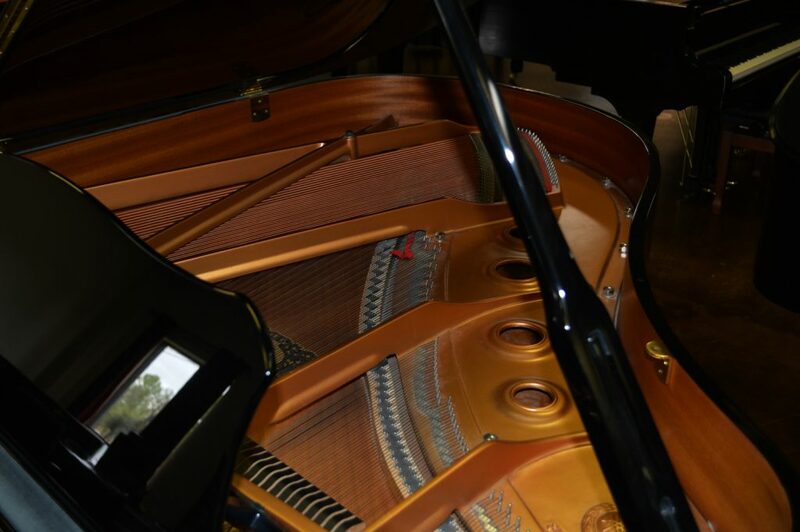 Showroom hours are Mon-Sat from 9am to 6pm.